Black grape combined with ripe berry and other fruits alike produces this delicious grape juice. 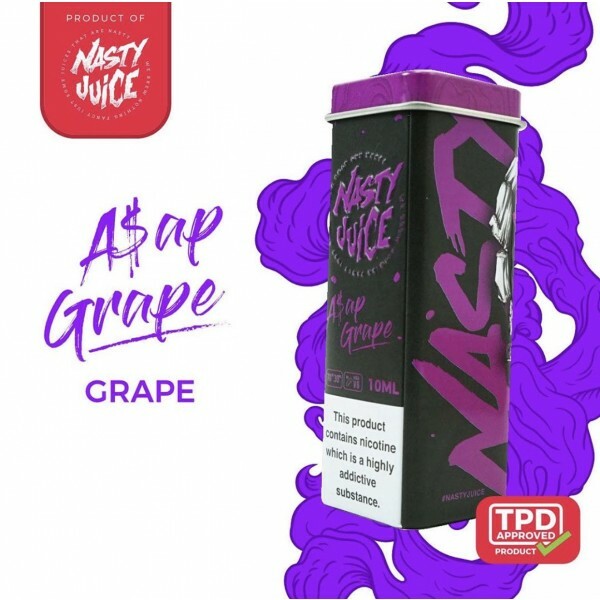 The bitter exhale taste of grape is topped with the taste of berry to create a taste that you will never get bored of. You won’t get the burning taste like you always get from other grape juice in the market. Don’t believe it? Try it!